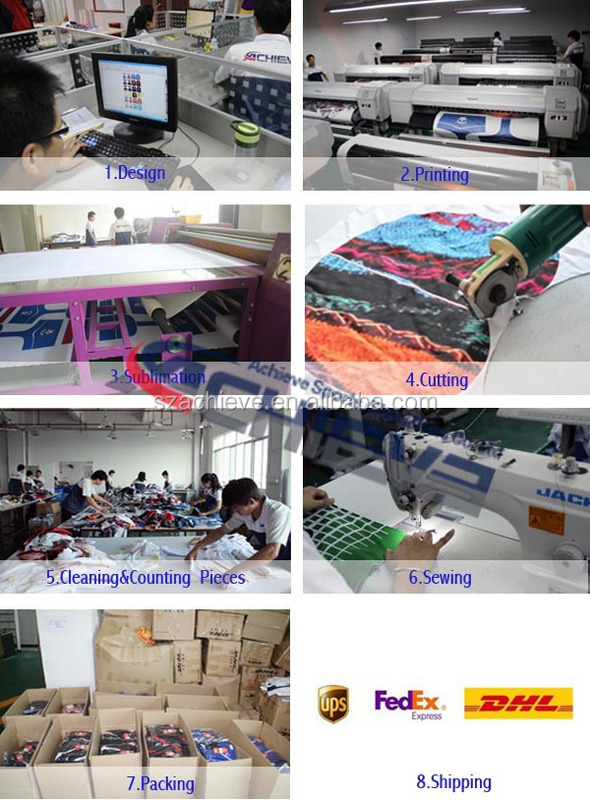 Sublimation printing / Silk screen printing / Embroidery &Tackle-Twill. 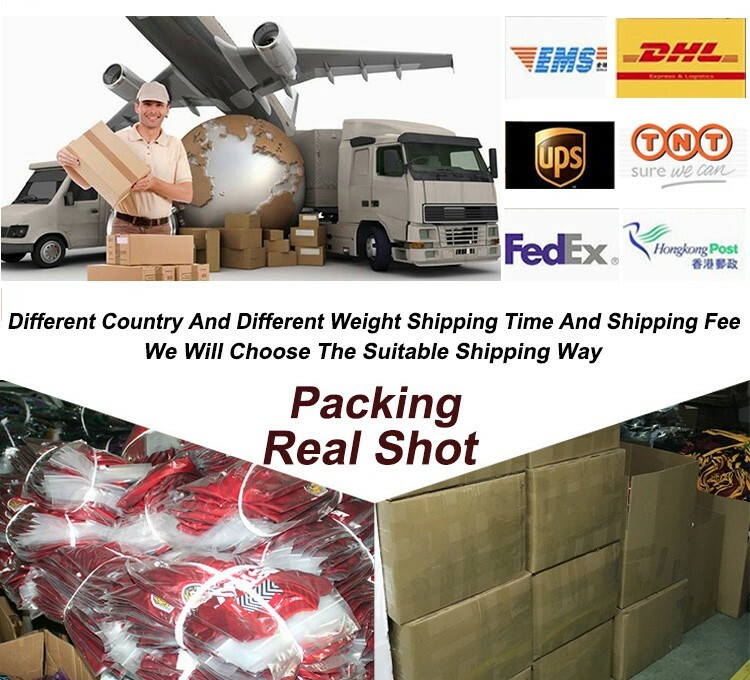 Negotiation---Design provided---Sending small printed proof ----Finalize the design and color---50%deposit or full deposit---Start production---Pay the balance---shipment by DHL--provide tracking number---feedback. 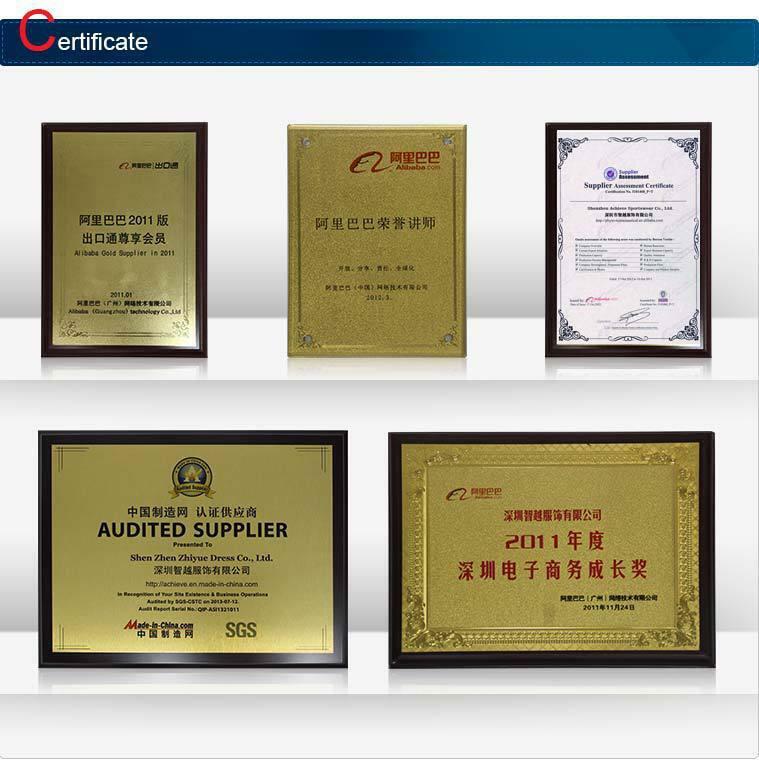 B.Air and sea transport : We can provide sea and air transportation according to your requirements. 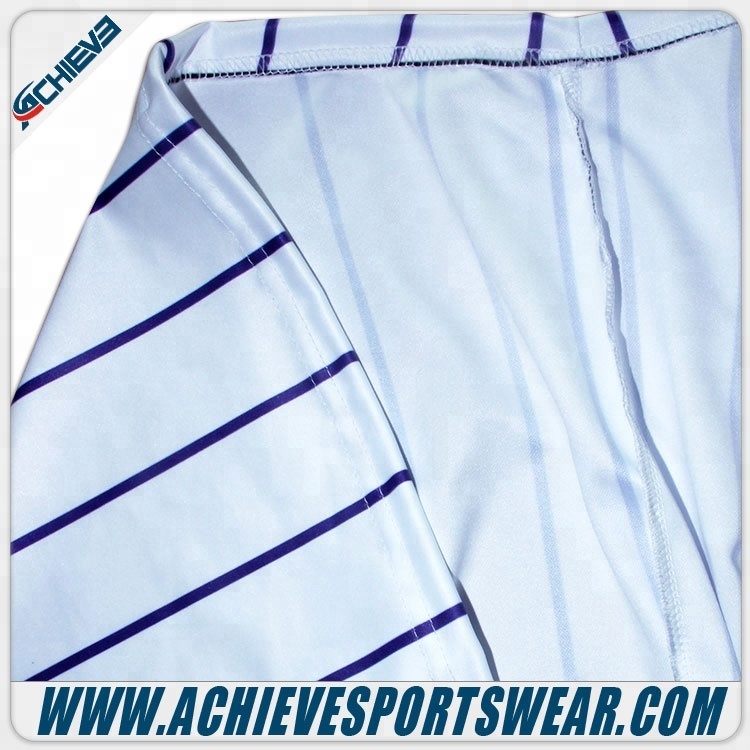 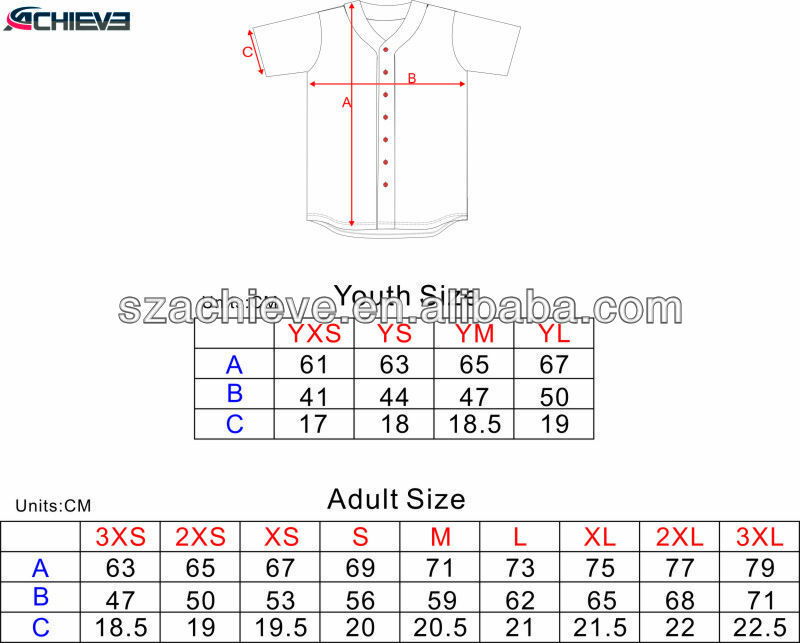 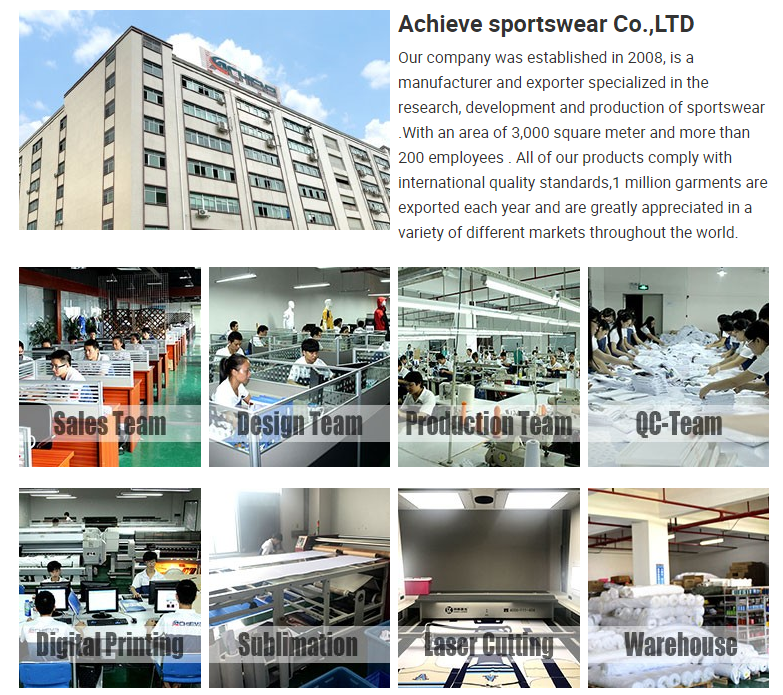 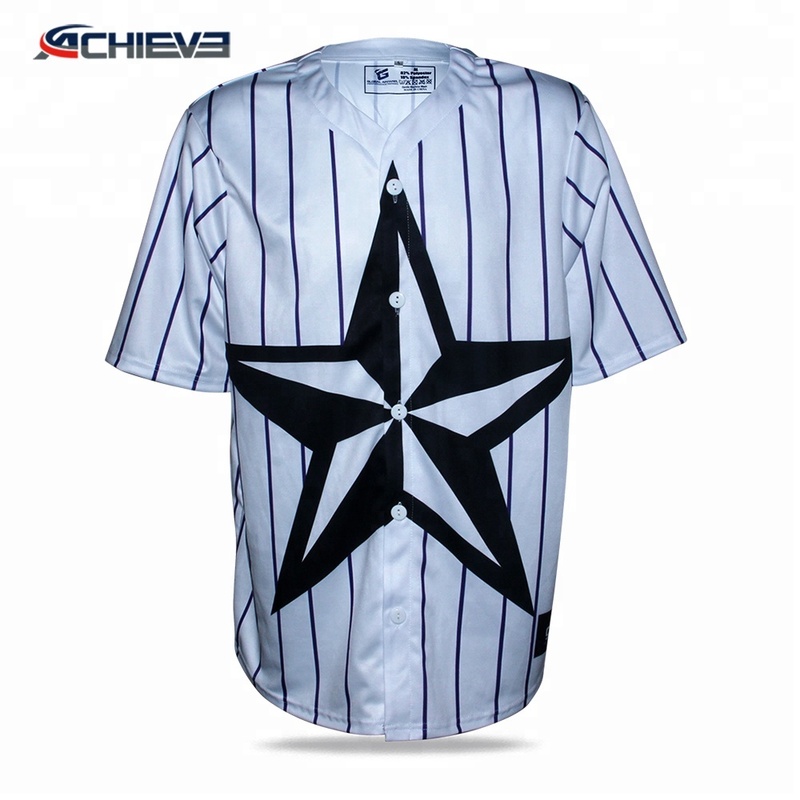 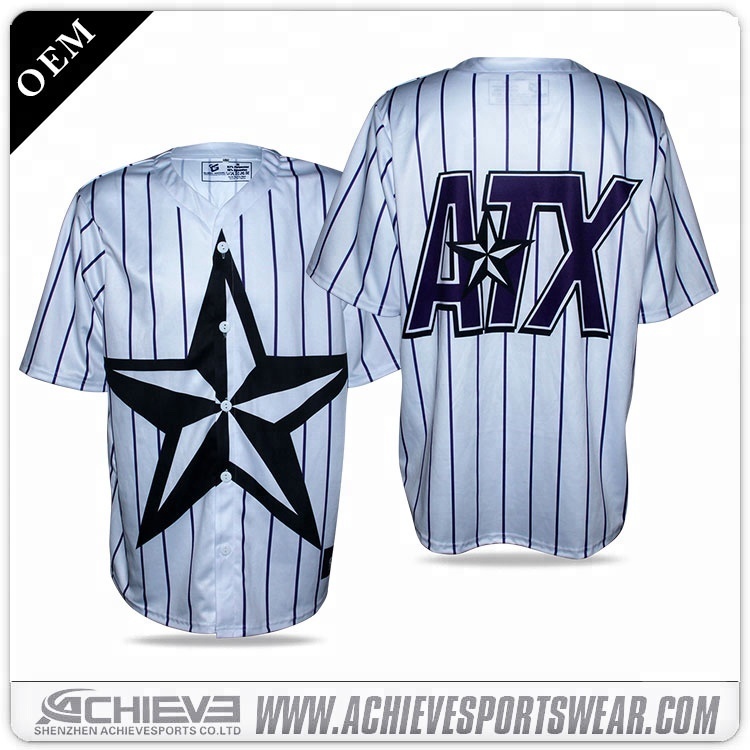 Shenzhen Achieve Sportswear Co., Ltd.